A long time fitness enthusiast, Cindy started taking “aerobic classes” (now “group fitness” as we know it!) during university and got hooked! 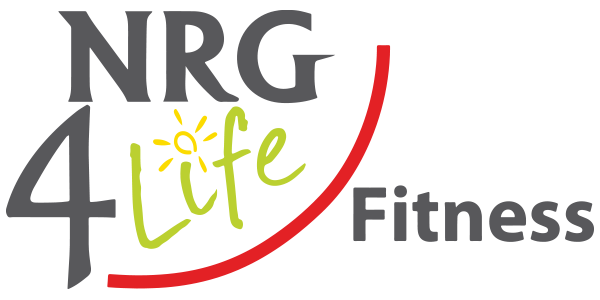 She continued during pregnancies to stay fit and joined NRG 4 Life’s 6 a.m. Bootcamp a few years back. Since then, Cindy started thinking pro-actively about a retirement “hobby” that would ensure she keep active and healthy down the road ahead. Over the past year, Cindy has acquired her Fitness Instructor Specialist (FIS) certification, her Tabata Bootcamp training and more recently, her 200 hr Yoga Teacher Training. Cindy looks forward to the opportunity to lead you as a substitute instructor here at NRG!